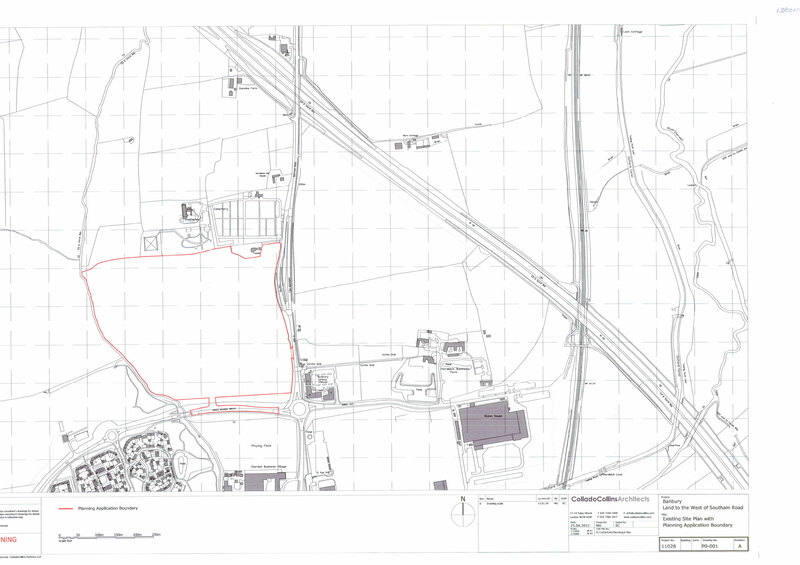 2 Separate applications have been submitted for land East and West of Southam Road (BAN2). There is a total of 880 houses planned, plus school and old peoples accommodation. There are no plans to view as yet just the outline on a map. I know I don’t have to, but this just proves how we are right with our facts, and that we are not scaremongering as we have been accused. This is an extract from the official Thames Valley Police response to the Persimmon Developments. There is a functional link between the new development and the contributions requested. Put simply without the development taking place and the subsequent population growth there would be no requirement for the additional infrastructure. The additional population growth will lead to an increase in incidents, which will require a Police response. The infrastructure identified above has been specifically identified as infrastructure required to deal with the likely form, scale and intensity of incidents that the development will generate. The Police are also requesting money for ANPR cameras, Remote IT facilities and Bicycles to provide adequate policing for the area. 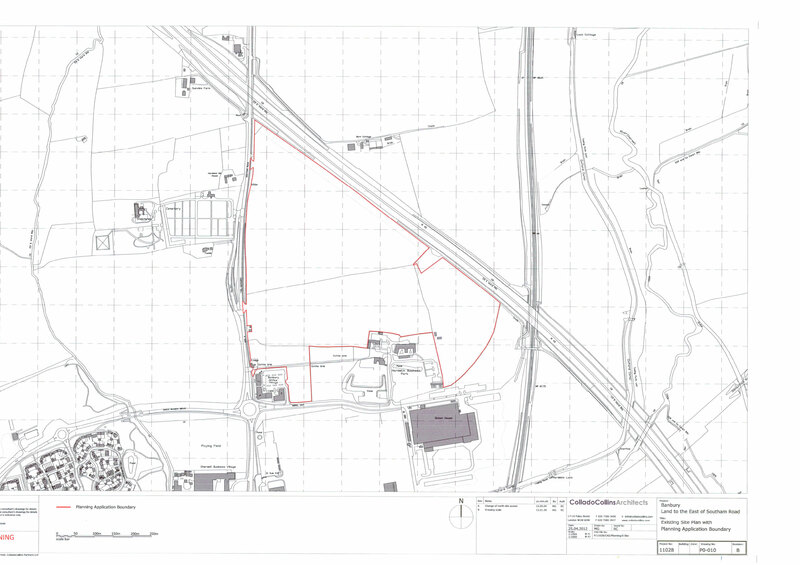 Framptons – the planning consultants are looking for feedback about their plans, so please go and tell them. Press Release 116 – Cherwell must build the homes we need.